Hopes achieved! A plaque on the site of the Red Bull Playhouse has been installed on 29 August 2018. A plaque marking the site of the Red Bull playhouse is long overdue. Many other playhouses of Shakespeare’s era have been honoured with a plaque: the Fortune near Golden Lane, the Rose on the Bankside and – of course – the Globe playhouse near ‘Shakespeare’s Globe’, its living and working reconstruction. The Red Bull was built in 1605, the year of the Gunpowder Plot. 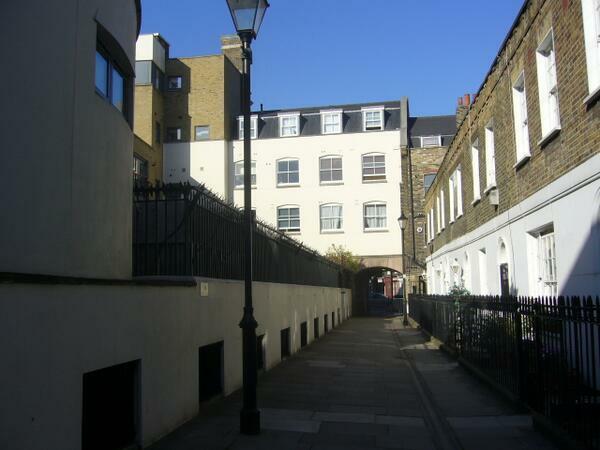 It was converted from the yard of an inn called ‘the Red Bull’ and the site of the yard is found in Hayward’s Place between St. John Street and Woodbridge Street, Clerkenwell. The Red Bull was at least as big as the Globe, possibly bigger. It went on to become the longest liver of the playhouses, surviving the Civil War and Interregnum, to be a safe venue for entertainment into the Restoration. 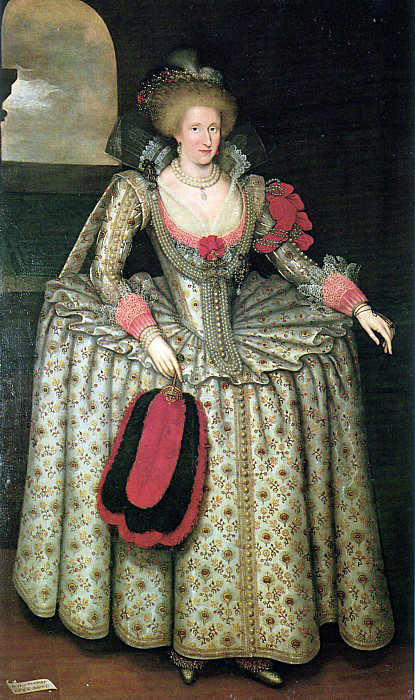 The playhouse’s first company was that given patronage by Queen Anna of Denmark, consort queen of James I. Anna provably loved entertainment of many kinds, introducing European-style masques to England which saw legitimate female performance here for the first time – albeit silent performance and only before the court. She enjoyed drama more than her husband, King James, who preferred hunting, writing books and the company of male favourites. The Red Bull was associated with drama which the citizens of London favoured – plays about apprentices and citizen heroes like Sir Thomas Gresham. Yet its repertoire developed and audiences came to enjoy spectacular fare with fireworks, monsters and gods, alongside fun satires about city life, musically-centred plays as well as more serious revenge tragedy, like John Webster’s The White Devil. Thomas Heywood was the main actor-playwright of the Queen’s Servant at the Red Bull, just as Shakespeare was at the Globe, and the playhouse would have seen continued performances of his tragedy, A Woman Killed With Kindness. Hurrah for the Red Bull!